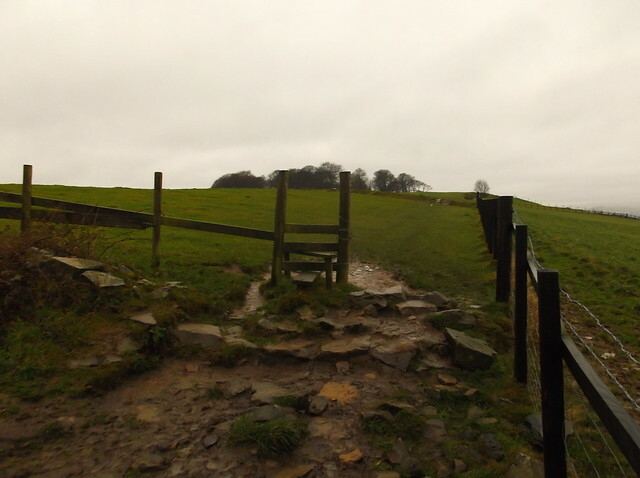 A circular walk, 6.1 miles - 3 hours. 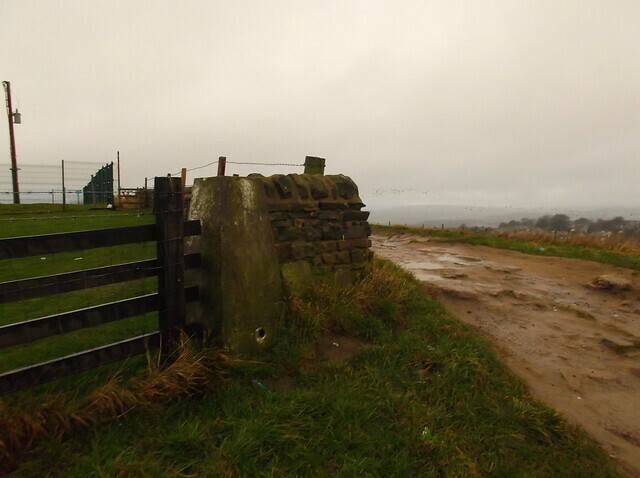 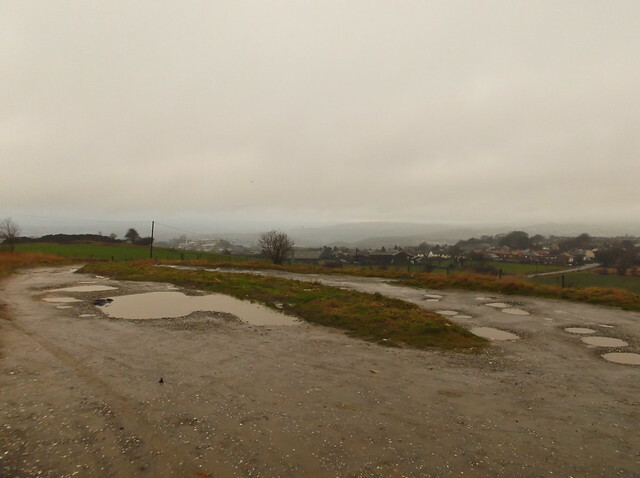 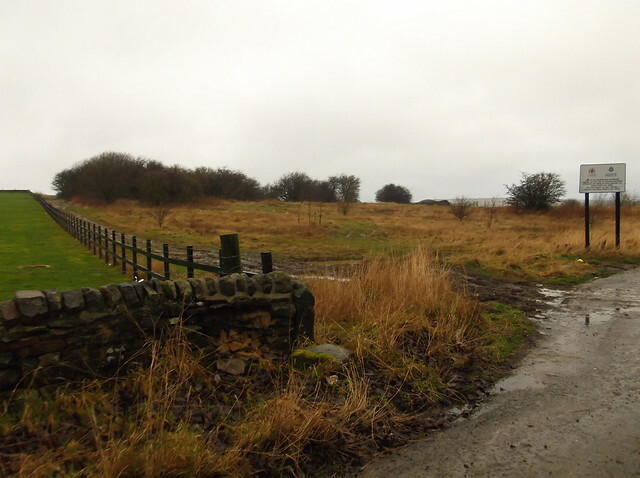 A small walk taking in two of the highest points in the Leeds area. 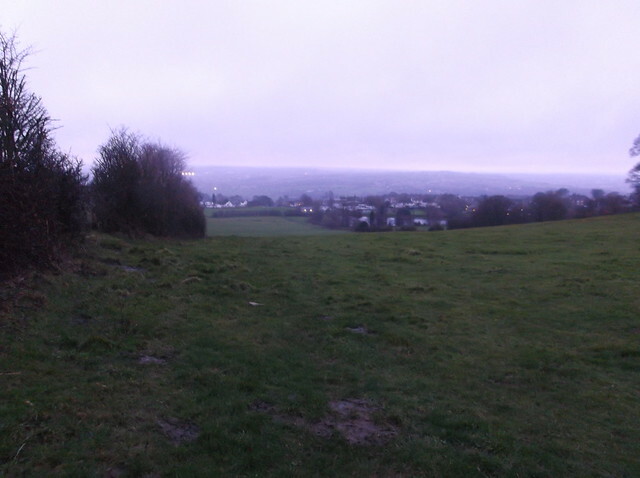 As is tradition on New Years Day, it was time for a walk. 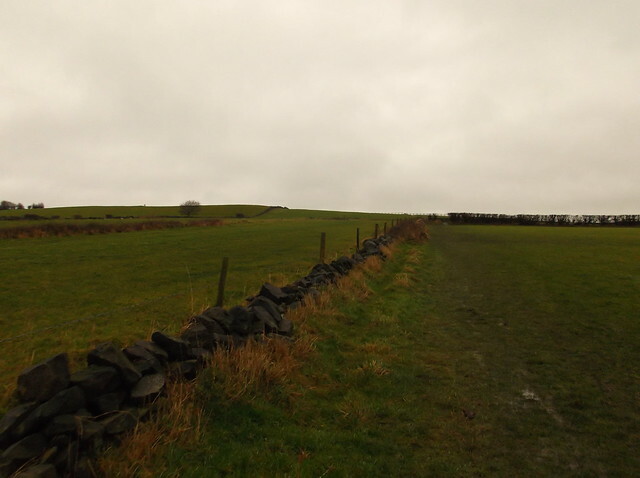 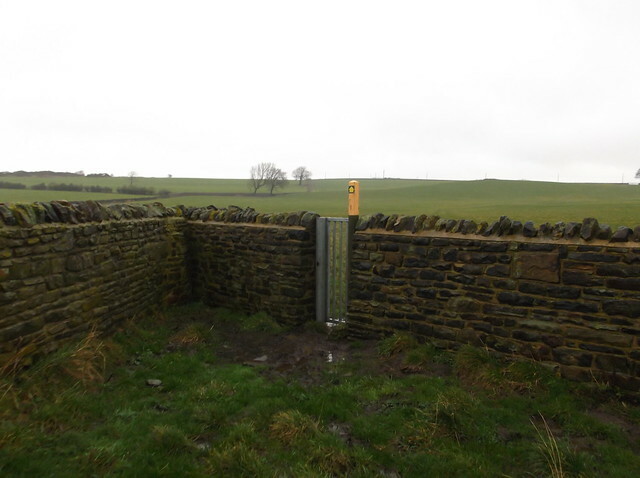 This year I decided to take in a walk that I had been meaning to do for a while, a couple of notable high points in the north west of Leeds. 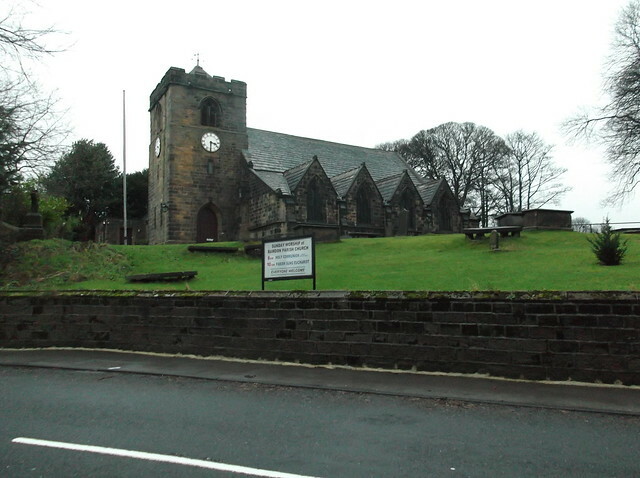 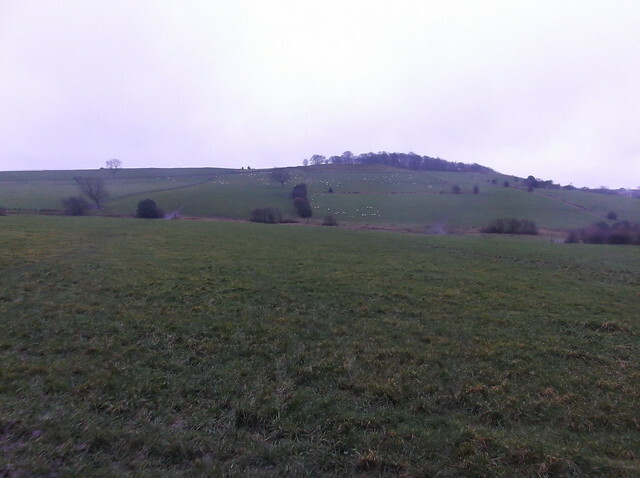 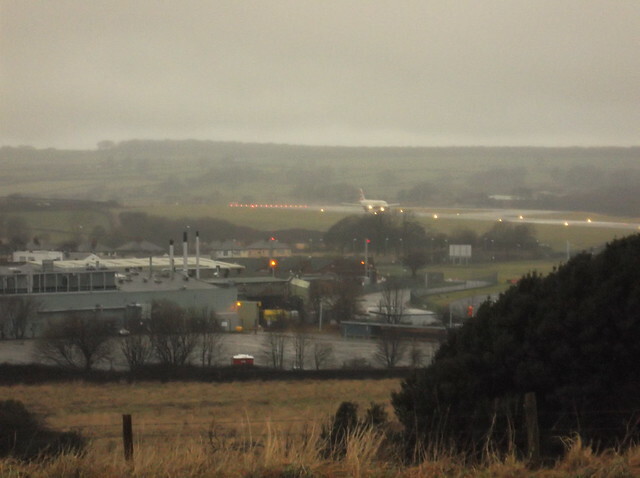 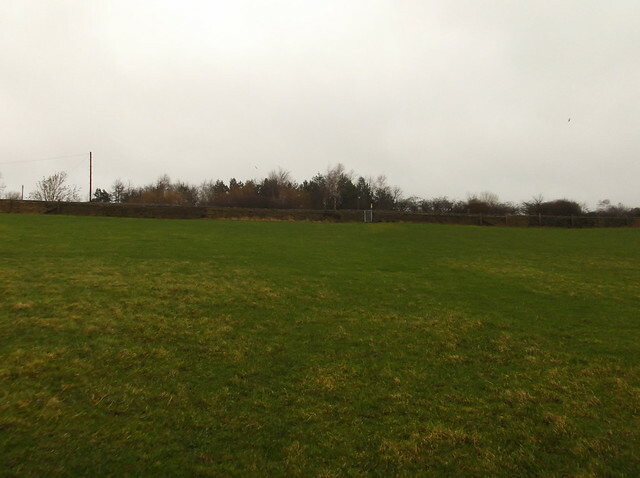 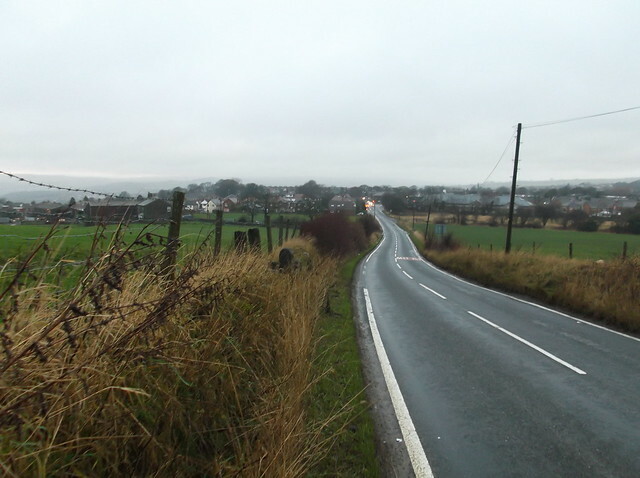 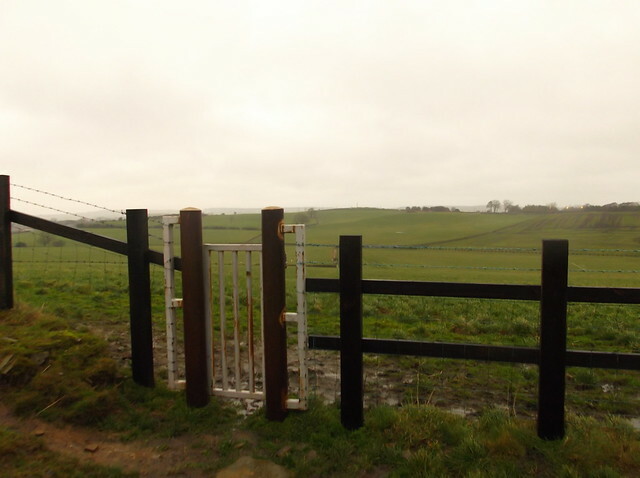 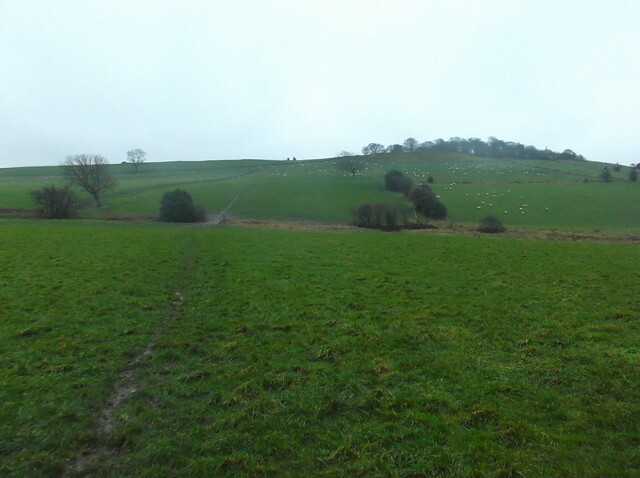 Billing Hill is a well known and recognisable local land mark. 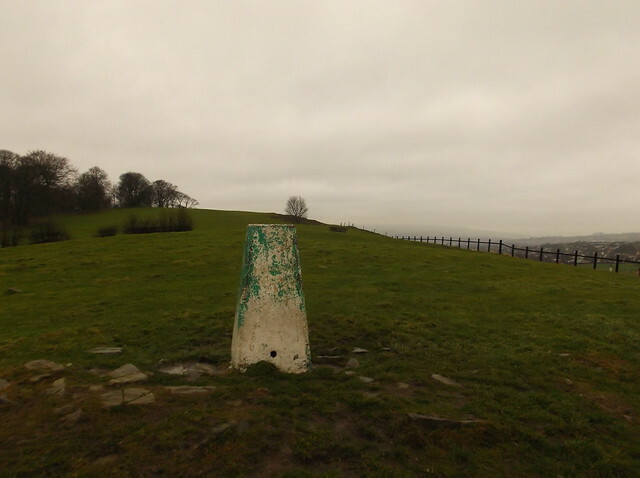 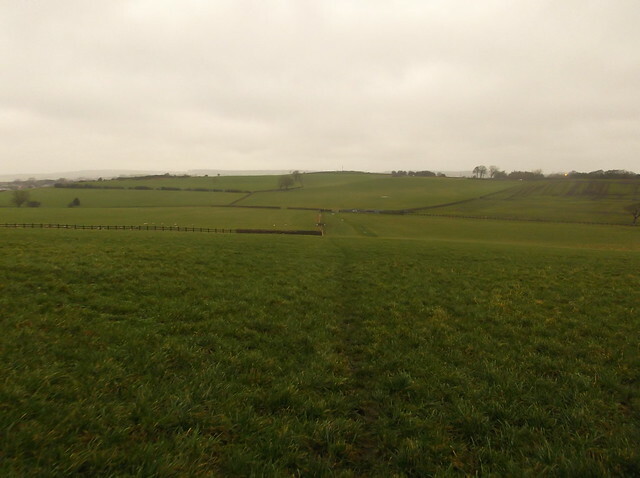 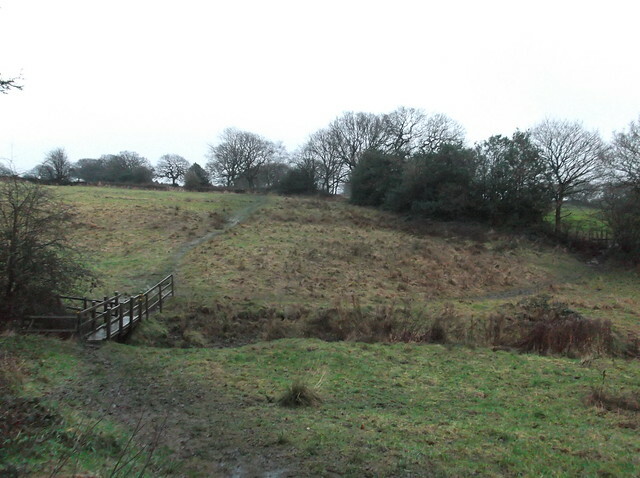 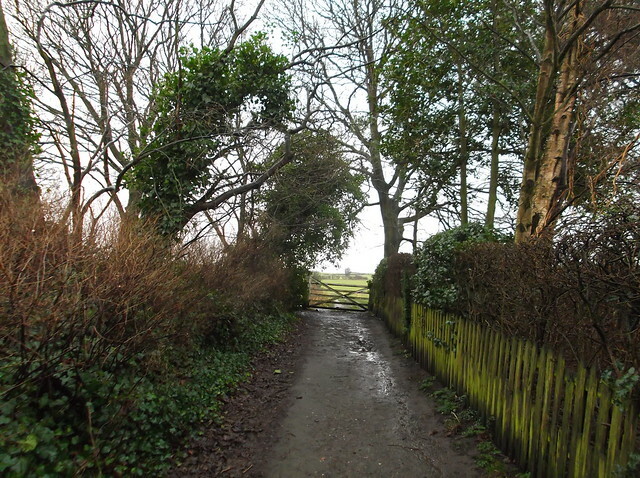 And included in the walk would be the high point of Plane Tree Hill - situated about half mile north from Billing Hill. 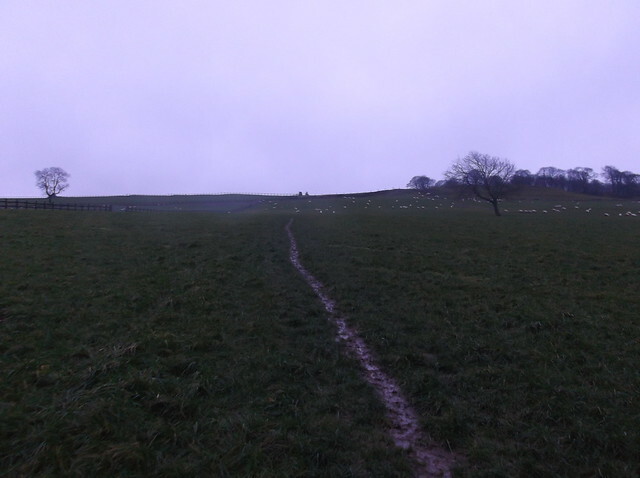 I had probably decided on one of the toughest days available to do the walk. 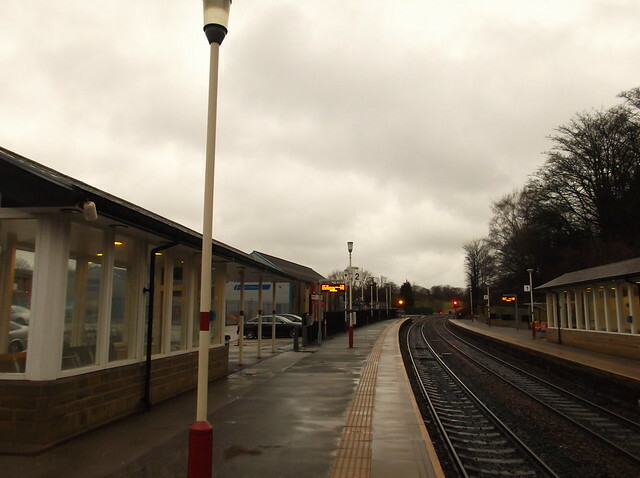 Firstly the buses were not running, meaning that I would have to get a train to Horsforth. 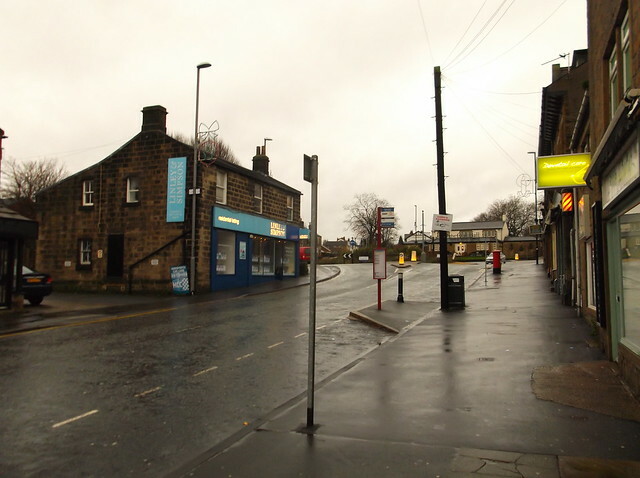 Normally I could get a bus directly along the ring road to Horsforth taking around 20 minutes. 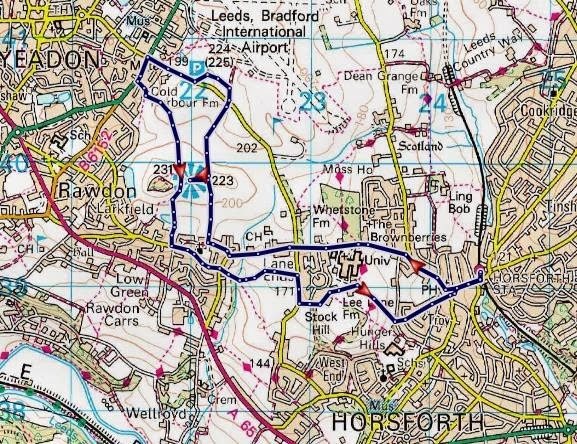 My journey on New Years Day would consist of a taxi to my local railway station of Cross Gates, then a train into Leeds, then a connecting train for Horsforth - a journey of about an hour! 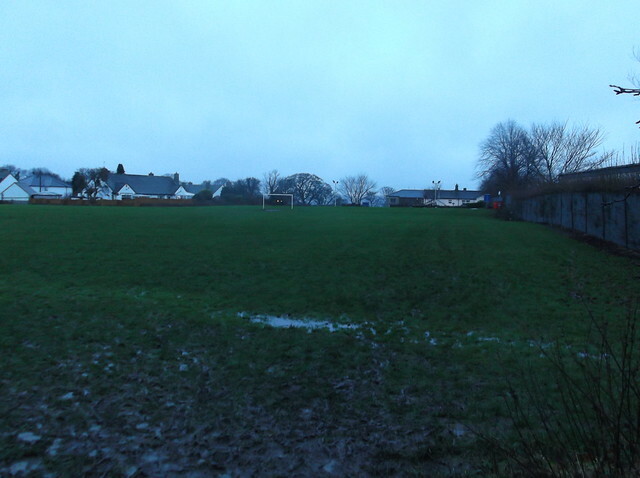 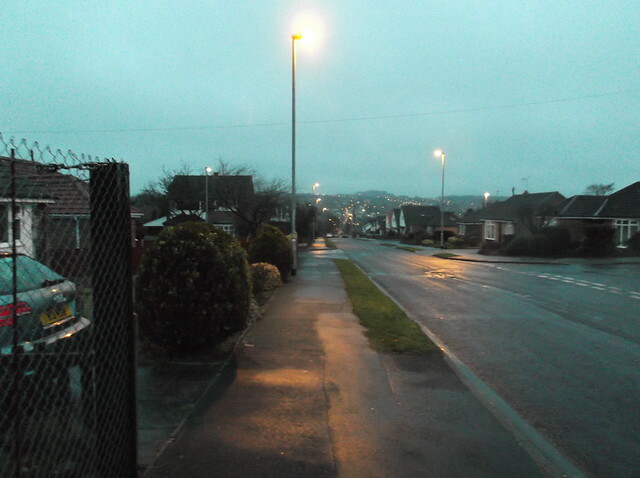 Secondly, anyone who can remember New Years Day 2014 will remember one distinct memory of it, it was lashing down. 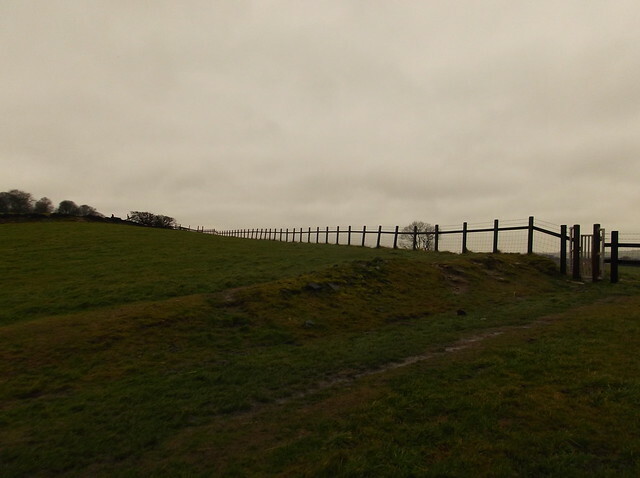 Plane Tree Hill is a fitting name for the place, but it's just coincidence they built an airport next to it, the name of the hill actually dates back much further. 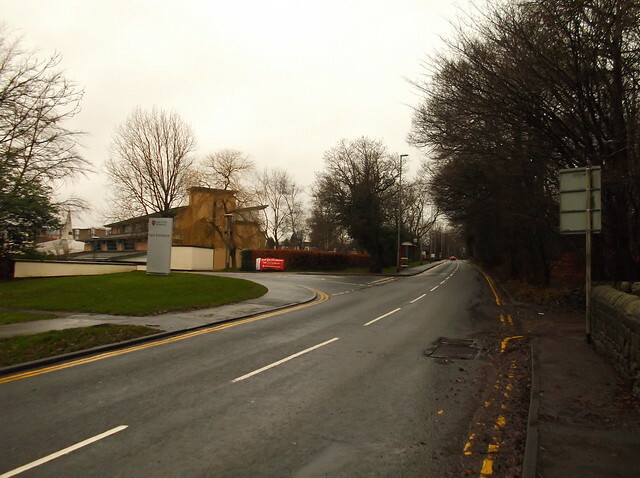 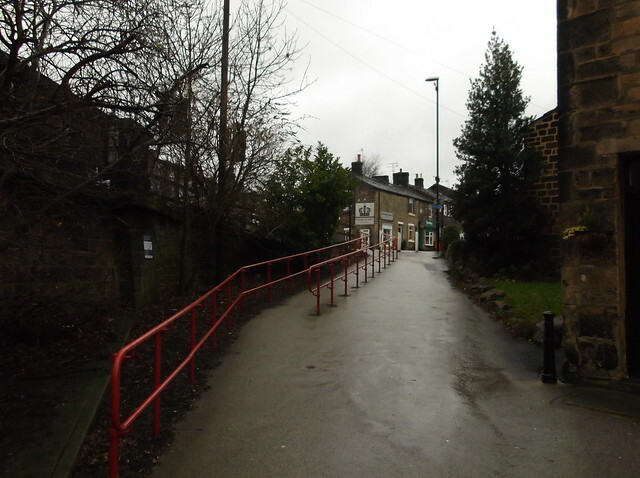 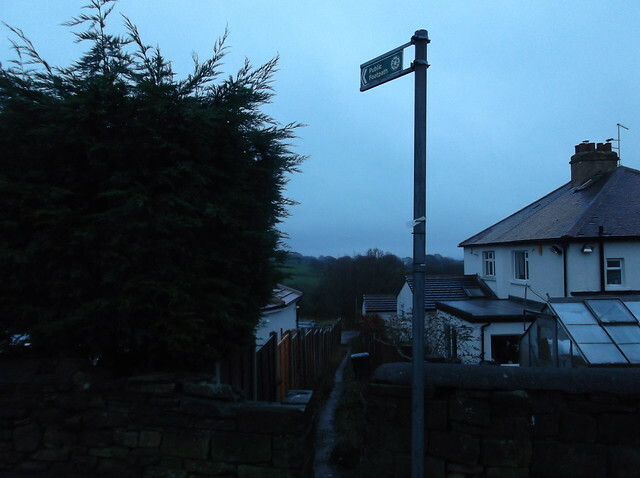 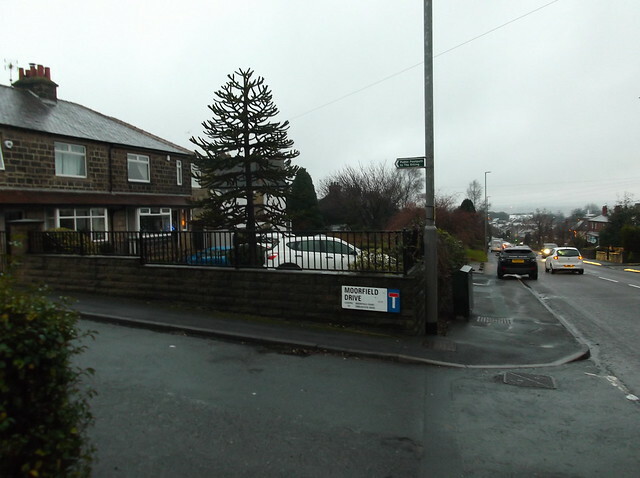 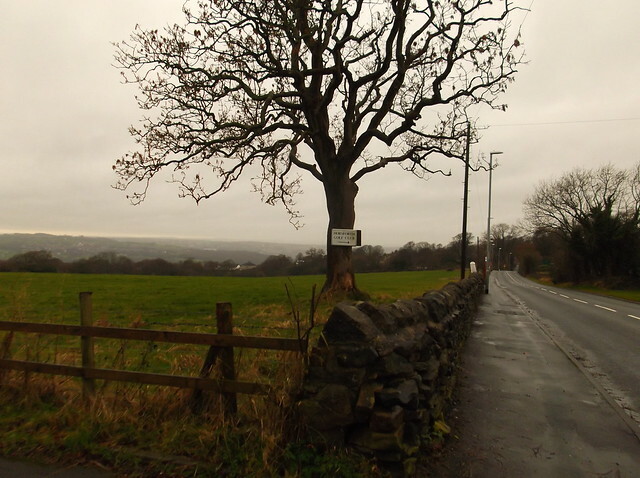 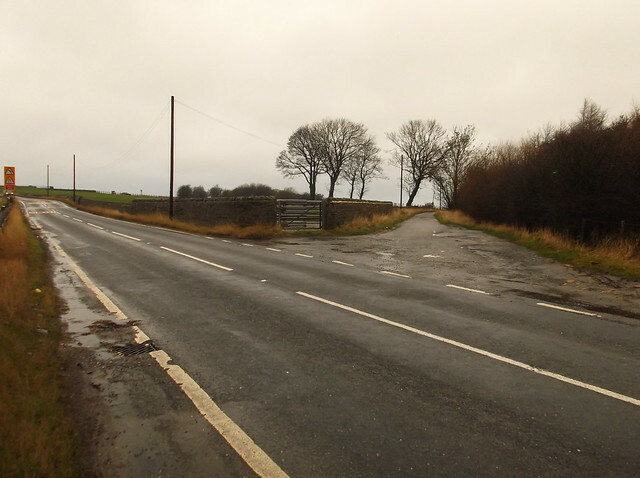 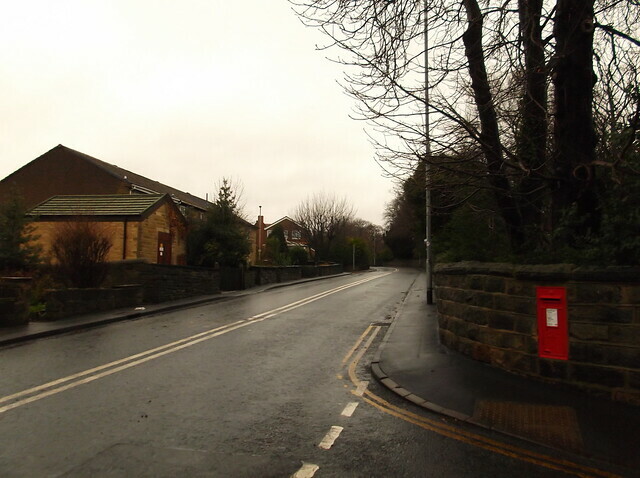 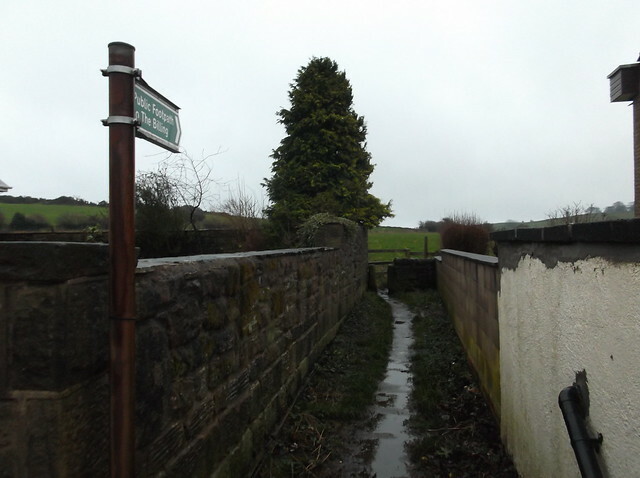 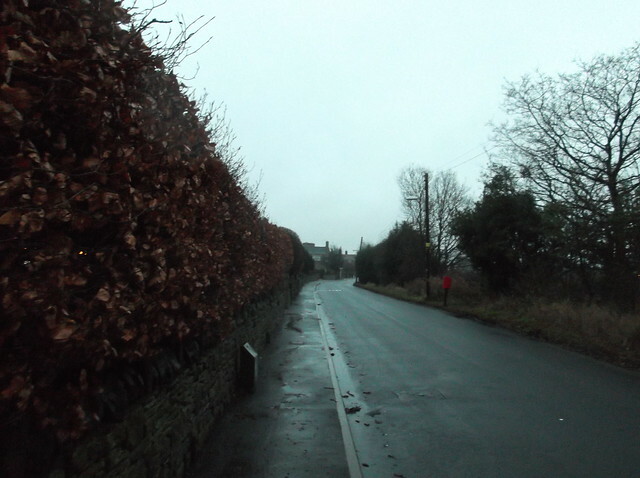 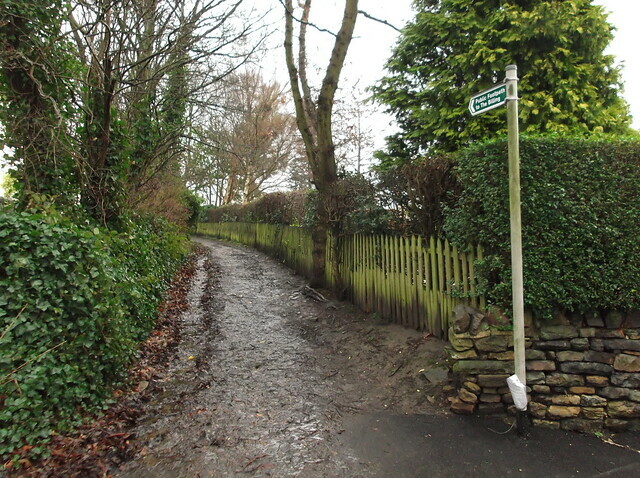 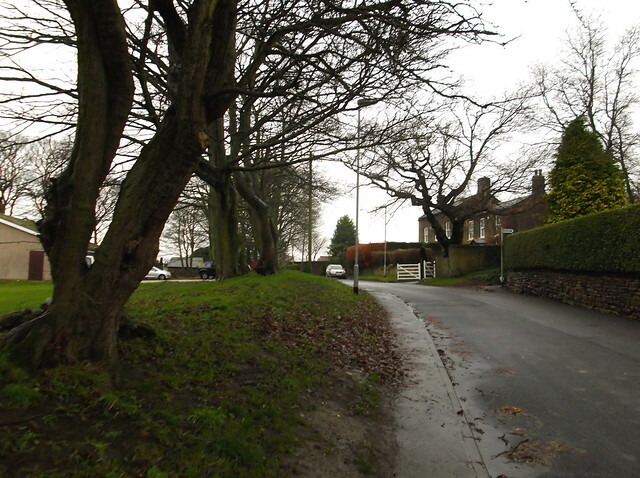 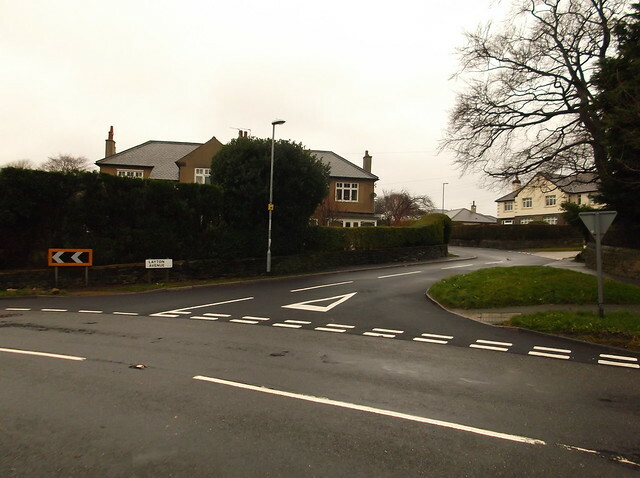 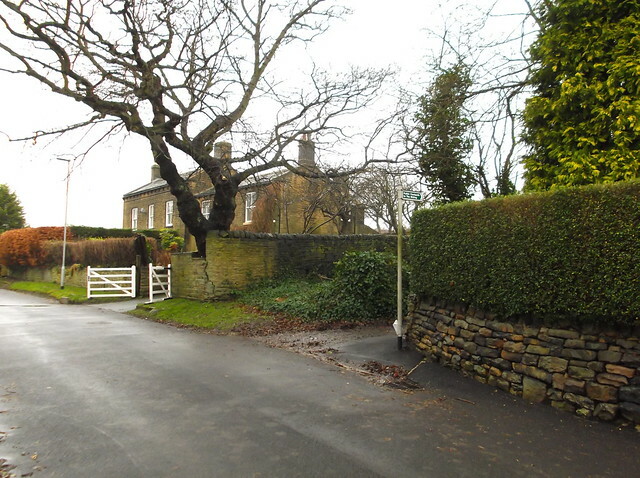 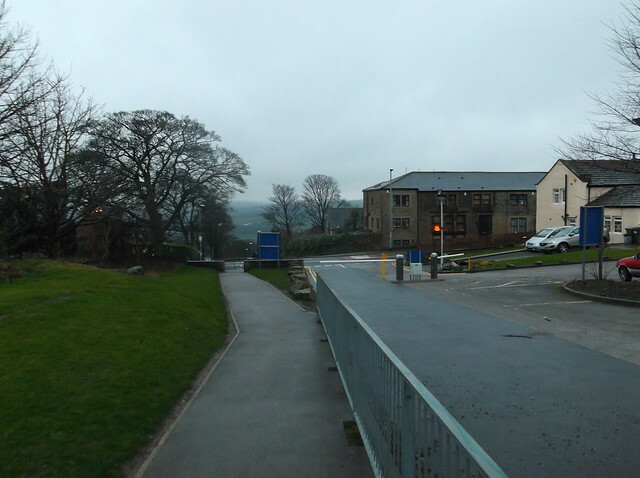 This road brings you back onto Station Road at the roundabout where the Old Ball pub is situated to make your way back into Horsforth station completing the walk. 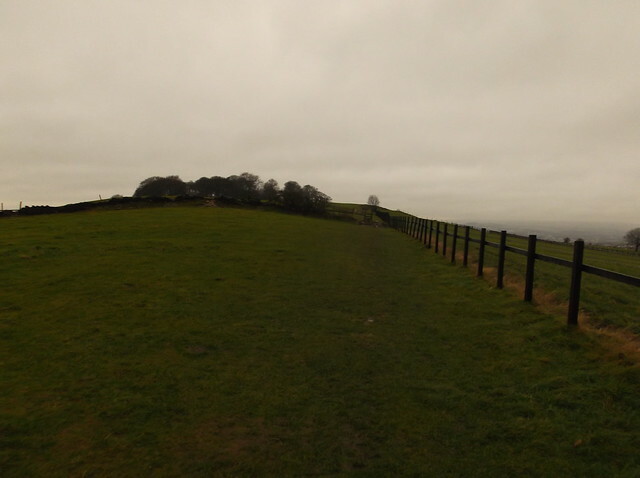 Overall a nice little walk in the Leeds area. 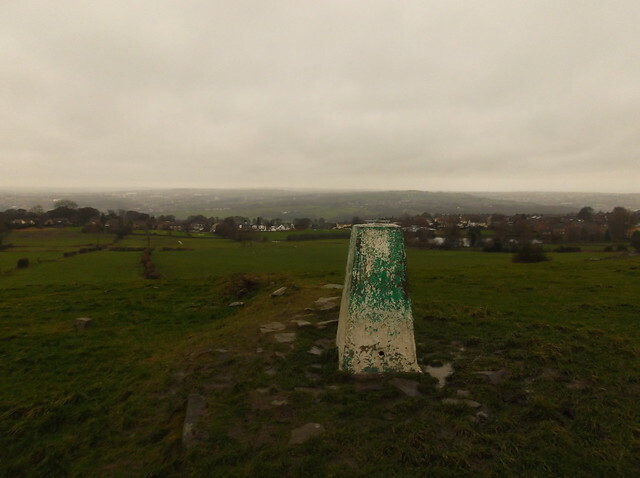 It would have been a lot nicer walk if the weather had been better, but for the 1st of January I can't complain too much. 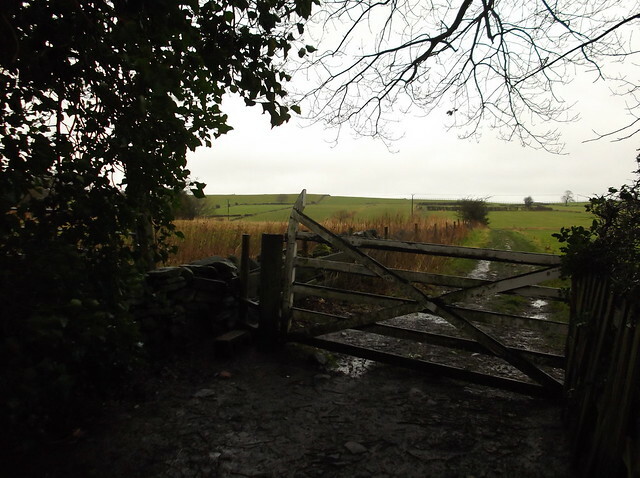 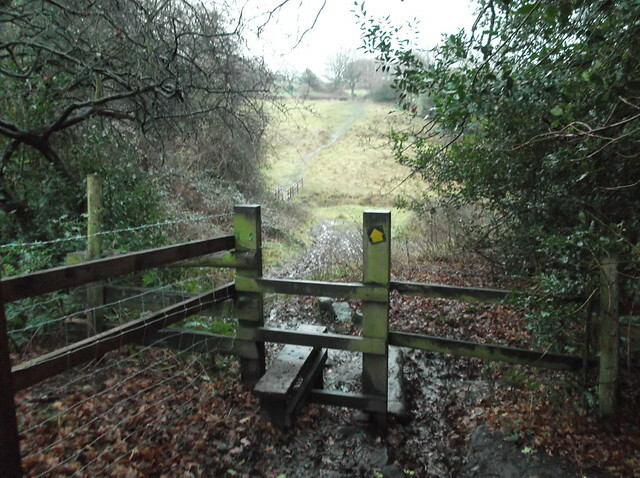 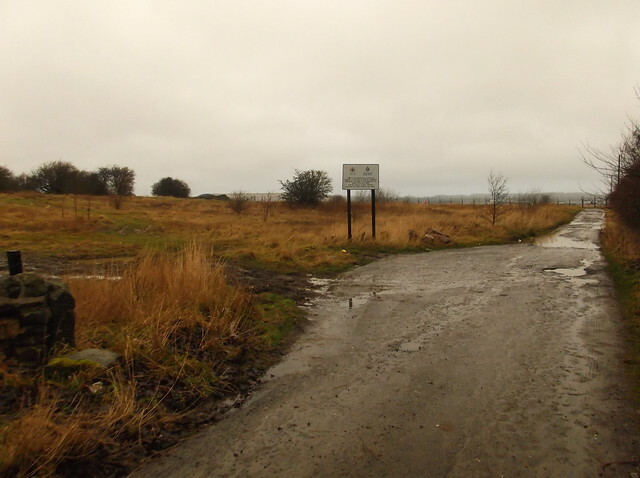 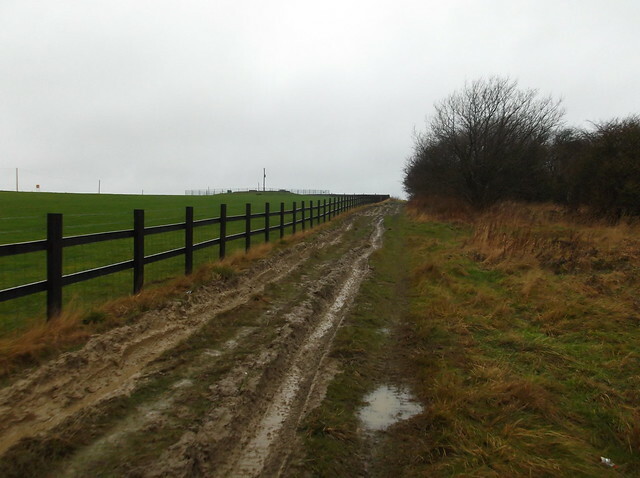 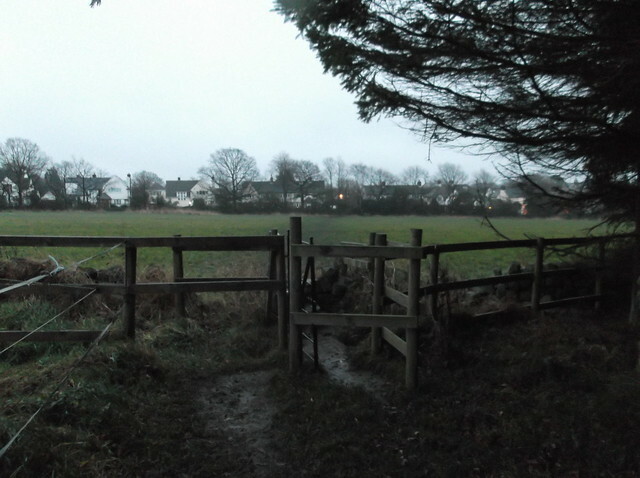 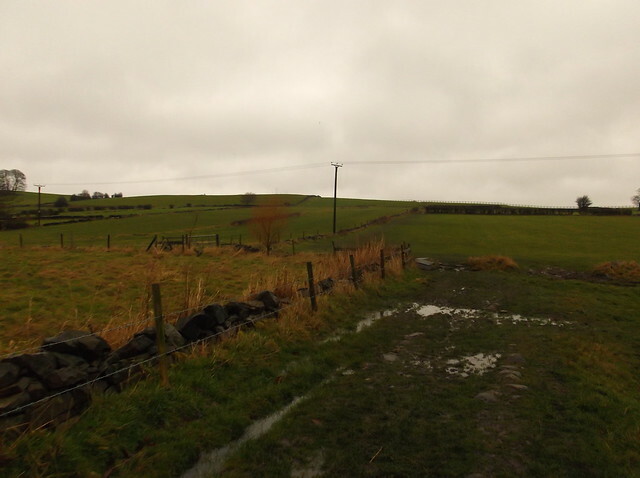 So, probably not the most interesting walk I've ever uploaded, but certainly one of the muddiest!